We know the challenges of visiting a new city and not knowing where are the best places to stay, where should you avoid, where’s the best shopping etc. This is especially true in a big city like Mexico City. 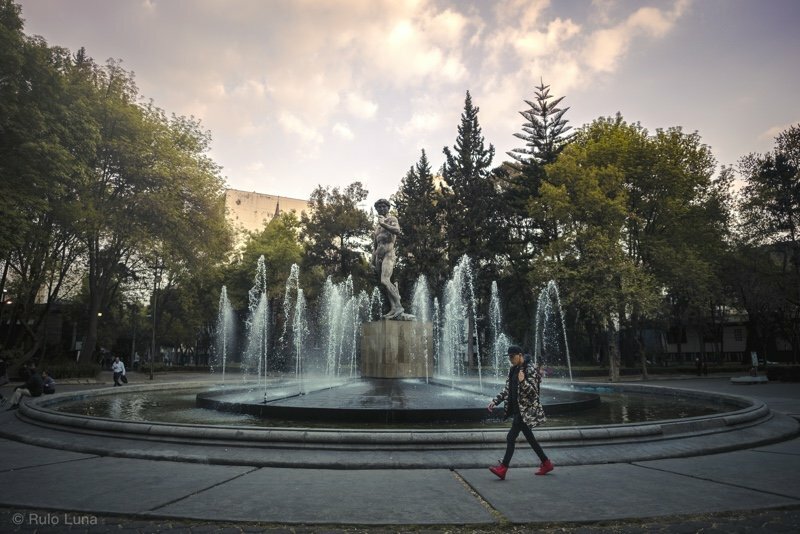 That’s why I put together this simple guide on the popular neighborhoods in Mexico City. This is where most museums, historical buildings, and Aztec ruins can be found. You’ll also find plenty of restaurants, cafes, and nightclubs. Centro Historico’s architecture is impressive, with most buildings being centuries old. This place is the reason Mexico City’s nickname is la Ciudad de los Palacios (the City of Palaces). Definitely the best place in the city for great, unique photos. One of Mexico City’s oldest modern-day neighborhoods, la Roma is home to some of the best boutique restaurants, cafes, and hotels around. Here you’ll find plenty of entertaining options and the most picturesque streets, with most constructions dating back to the early 20th century. La Roma caters to a young multicultural community and it’s quickly becoming the hippest neighborhood in Mexico City. Condesa is the trendiest neighborhood of Mexico City. It’s packed with informal but chick restaurants, boutiques, bars and clubs; however, it also retains a vintage feeling that makes it unique. 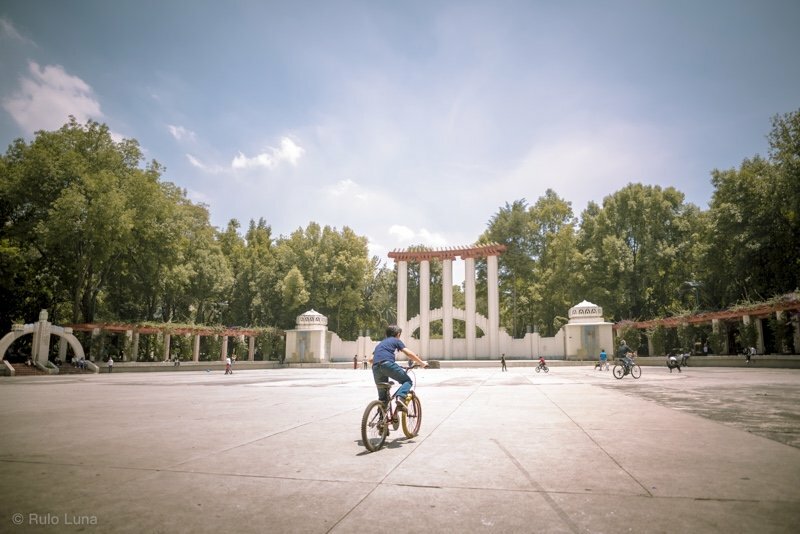 Parque Mexico is at the center of it all and is the perfect place to explore the surroundings either by foot or bike (this is the most bike-friendly neighborhood in the city). This neighborhood has an old Mexican town vibe to it. 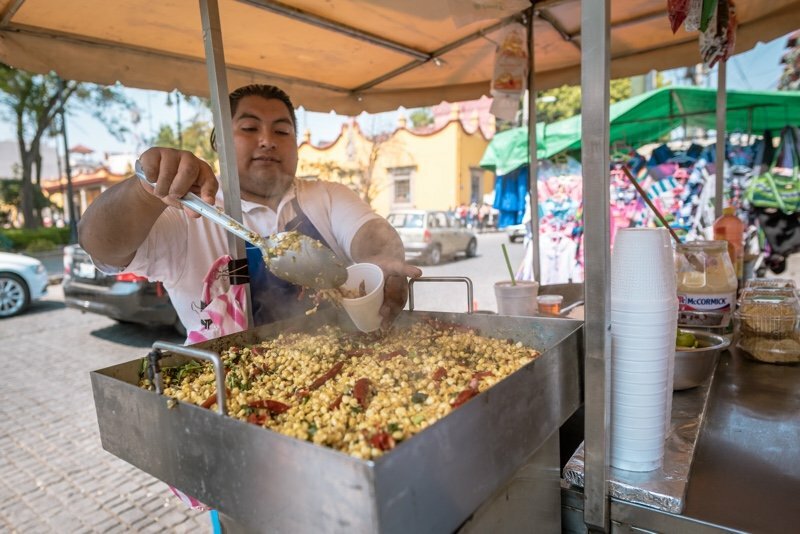 Cobblestone streets, vibrant colored buildings, traditional markets, and some of the best street food stalls are all trademarks of this place. Museums, galleries, and cultural centers also abound. The place is absolutely tranquil during weekdays and bustling with activity on weekends. 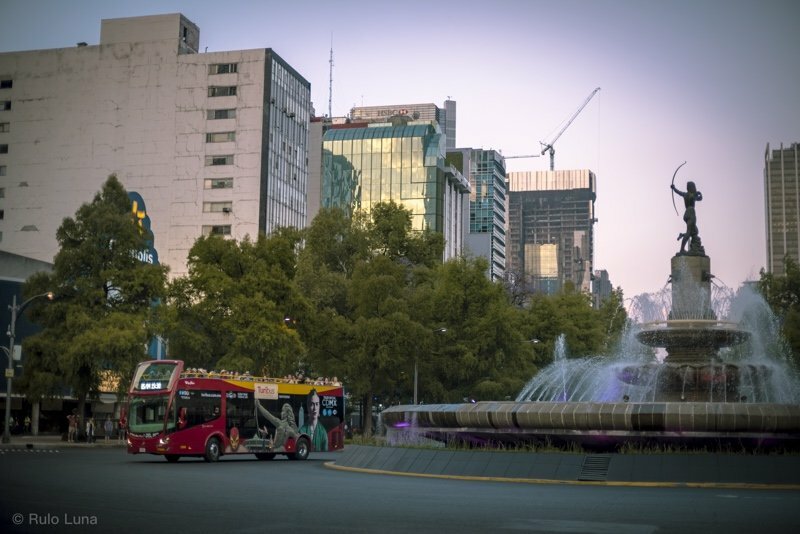 Polanco is a high-end neighborhood north of the Chapultepec Forest. The architecture is a mixture of modern buildings and households from the 1940s. 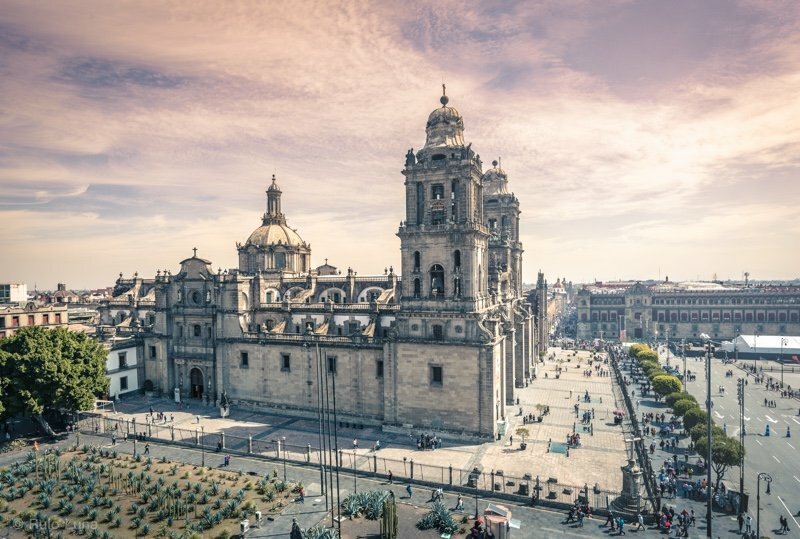 It’s known for being the Jewish enclave of Mexico City and for its exclusive hotels, restaurants and shopping options, especially around Presidente Masaryk Avenue. Some of the city’s most important museums and art galleries are around this area. Metro Polanco and Metro Auditorio are the best ways to get here. Xochimilco is located south of Mexico City and contains 176 acres of ancient canals and artificial islands called chinampas. Xochimilco was built by the Aztecs for irrigation and transportation. In fact, nearly all of the area surrounding current day Mexico City was part of this canal network, but now only Xochimilco remains. Xochimilco is a World Heritage Site and is commonly visited by tourists. 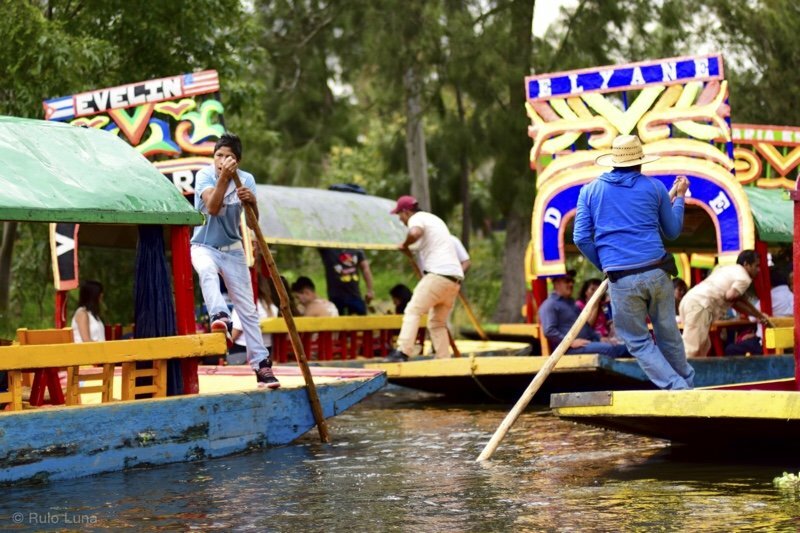 Xochimilco’s waterways are lined with vendors selling traditional goods, food and souvenirs. It is easy to get to Xochimilco by taking public transportation. The canals are also filled with boats that sell food and goods. Xochimilco is currently experiencing large-scale environmental degradation, so now is the time to see the canals and chinampas before they disappear. This is the main business district in Mexico City. Colonia Cuauhtémoc is next to the beautiful Paseo de la Reforma and hosts some of the most exclusive hotels and restaurants, as well as every major skyscraper in the city. It’s located right in the middle between Centro Histórico and Chapultepec, which makes it one of the best places to stay in Mexico City. 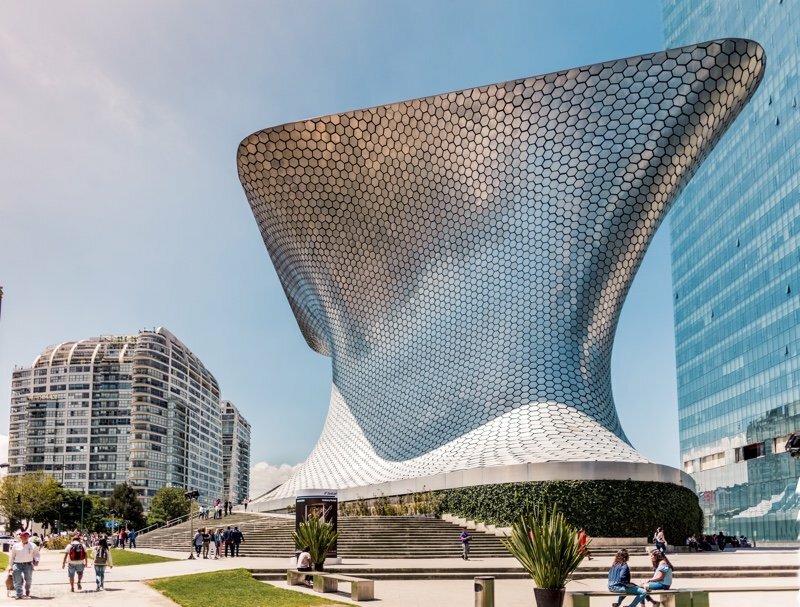 This is one of Mexico City’s most renowned shopping and partying districts. 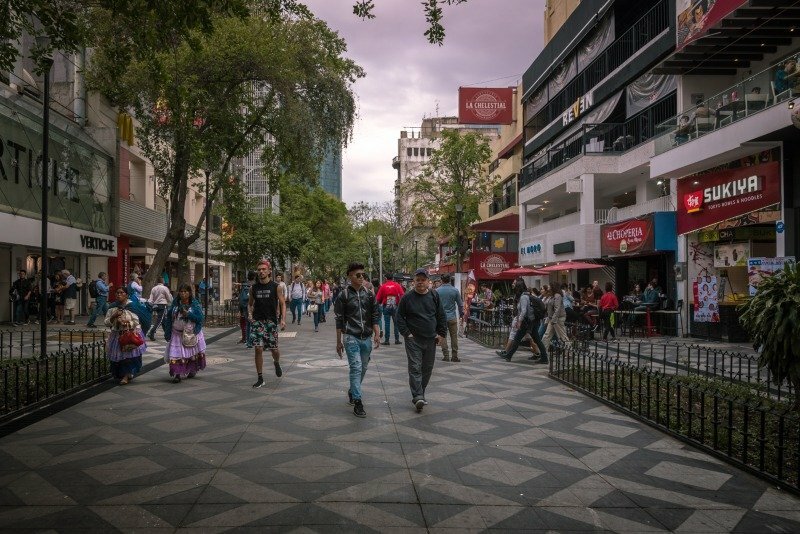 Zona Rosa is a favored spot for international visitors, expats, and it is the base of Mexico City’s LGBT community. Located right in the heart of Paseo de la Reforma and very close to Chapultepec, Roma, and Condesa, Zona Rosa is famous for its vibrant nightlife. You’ll find plenty of quality eating and lodging options around this area. 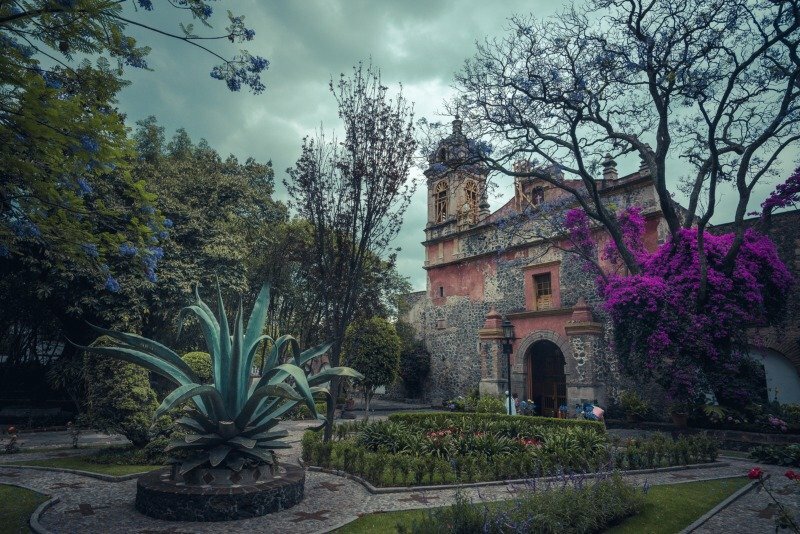 Like Coyoacán, San Ángel feels like a small town embedded in the middle of the city, with it’s brightly colored colonial mansions distributed all along quiet cobblestoned streets. This neighborhood has excellent restaurants, museums, bars and shopping options. 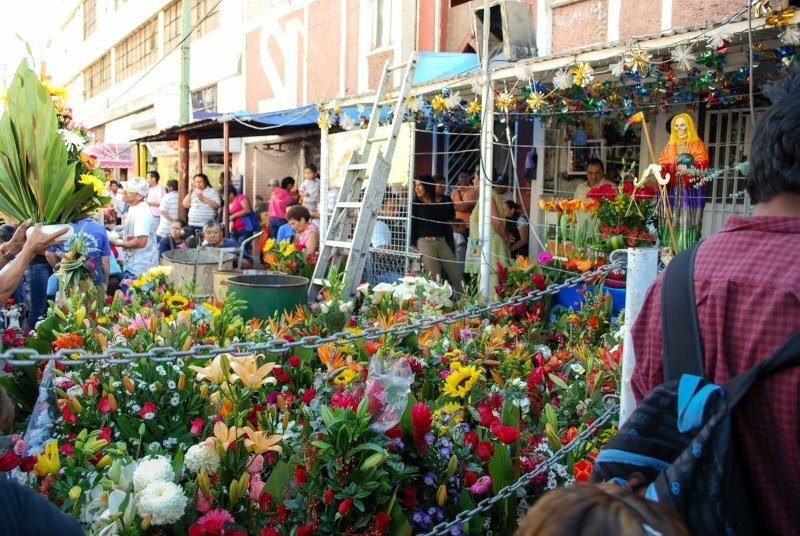 The famous Bazaar del Sábado (Saturday Market) near Plaza San Jacinto is a great spot to buy unique pieces of Mexican art. This neighborhood is home to the biggest street market in the whole city. Tepito is quirky, vibrant with all kinds of activities (legal and illegal) and has a unique cultural scene. The main church of la Santa Muerte (Holy Death) is located here. 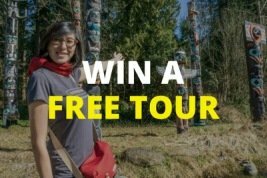 There are tours for tourists who want to experience Tepito first hand, provided by local cultural collectives. I’d strongly recommend not to enter here on your own.